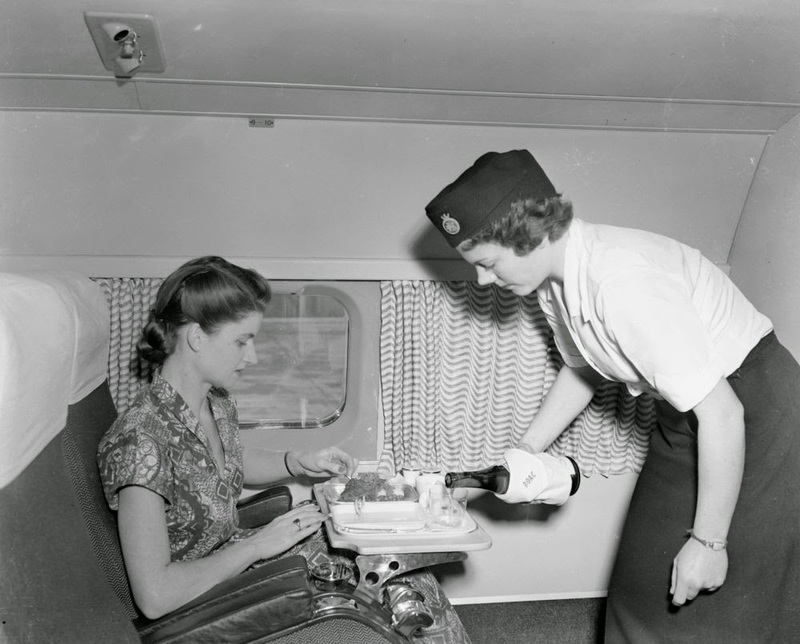 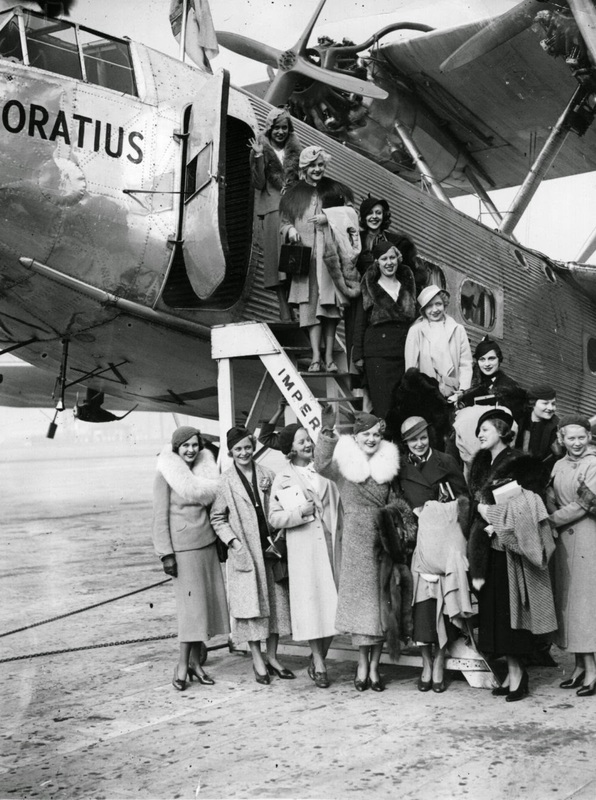 Passengers in fur and high heels supped champagne from crystal glasses as bee-hived air stewardesses handed out deluxe freebies, from cigars and deodorant to embossed evening robes. 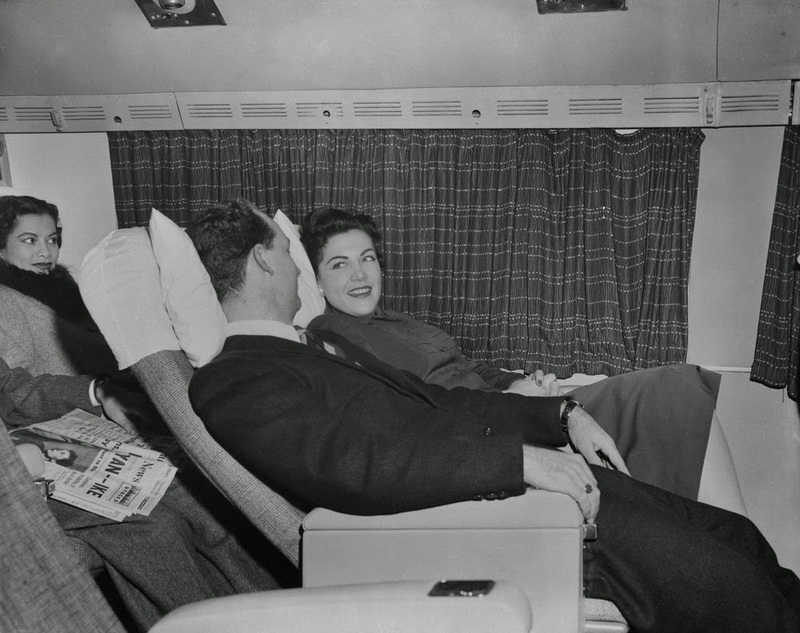 Come evening time, guests could stretch out on full-size sleeper beds, where they were pampered in style with thick blankets, slippers and large, fluffy pillows. 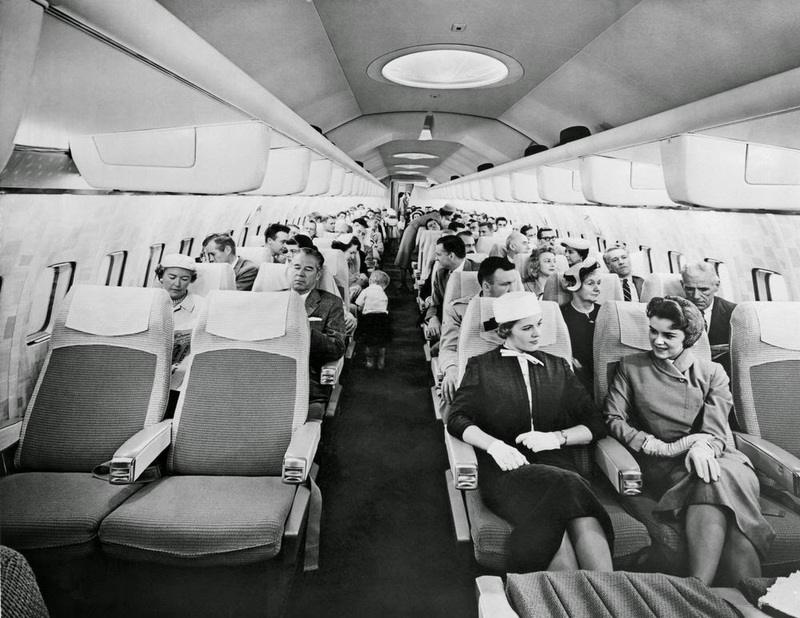 There was no need to worry about leg room; 1950s and 60s airliners such as Imperial Airways and Pan Am came with vast amounts of space. 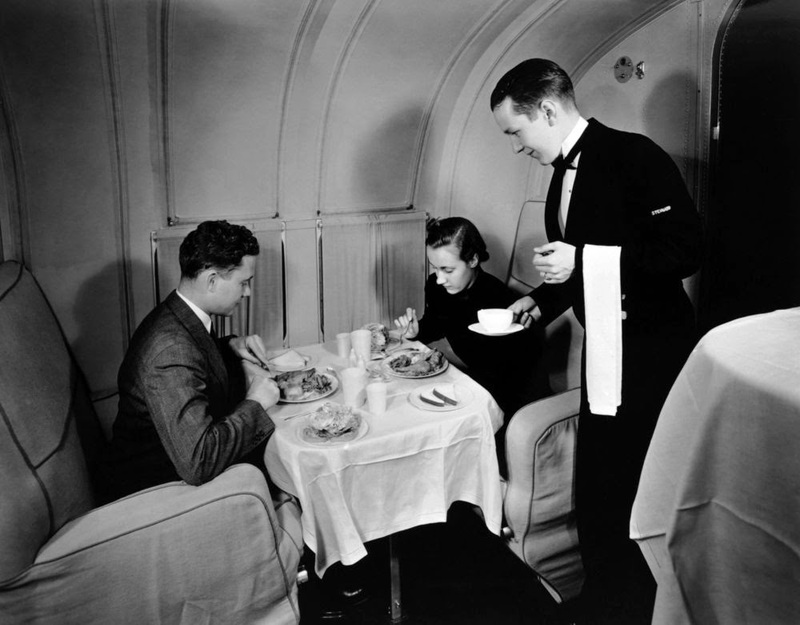 There was room enough to have space for spiral staircases, meals served on actual tables, bathrooms with urinals in, and mile-high bars serving exotic cocktails. 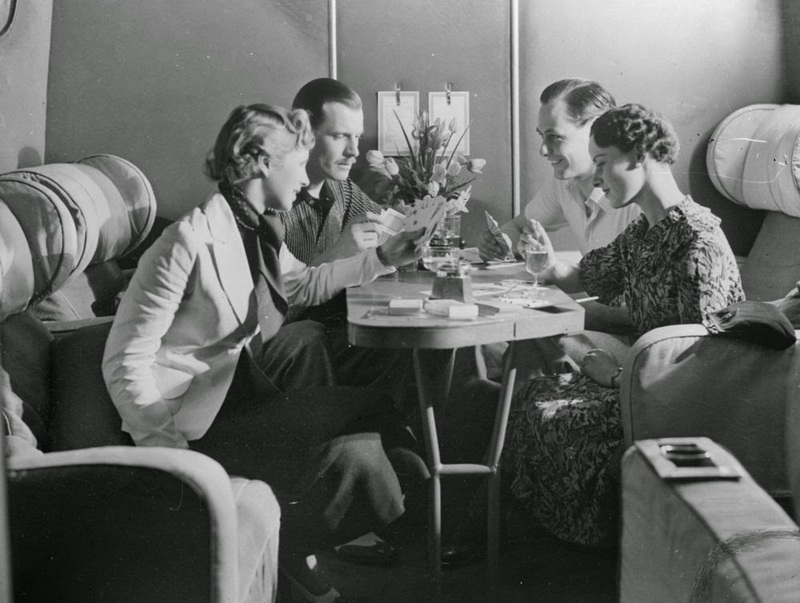 From luxury dining to glamorous guests and acres of space, here's a collection of some of interesting vintage photos from the golden age of air travel. 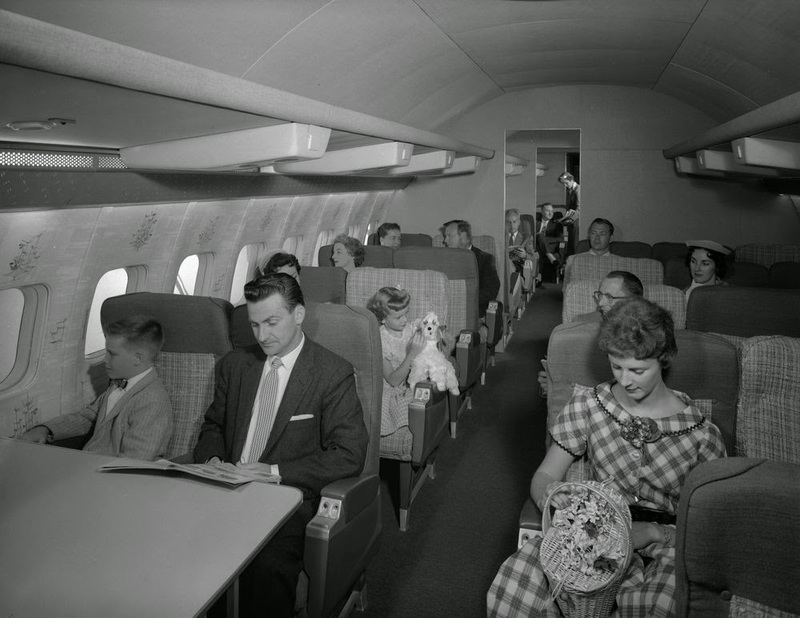 There was no such thing as reclining rows. 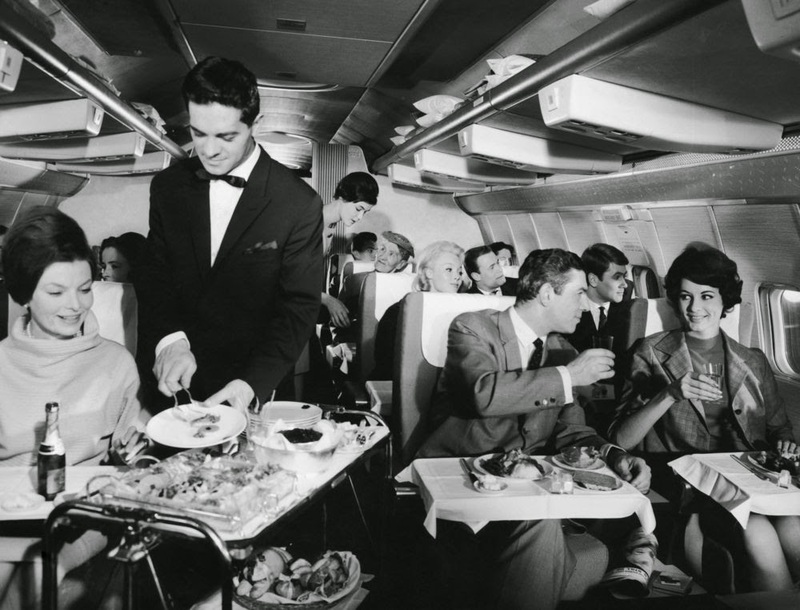 No-one ever had to argue over space, because they had acres of it - guests could have easily performed cartwheels round the cabin if they fancied it. 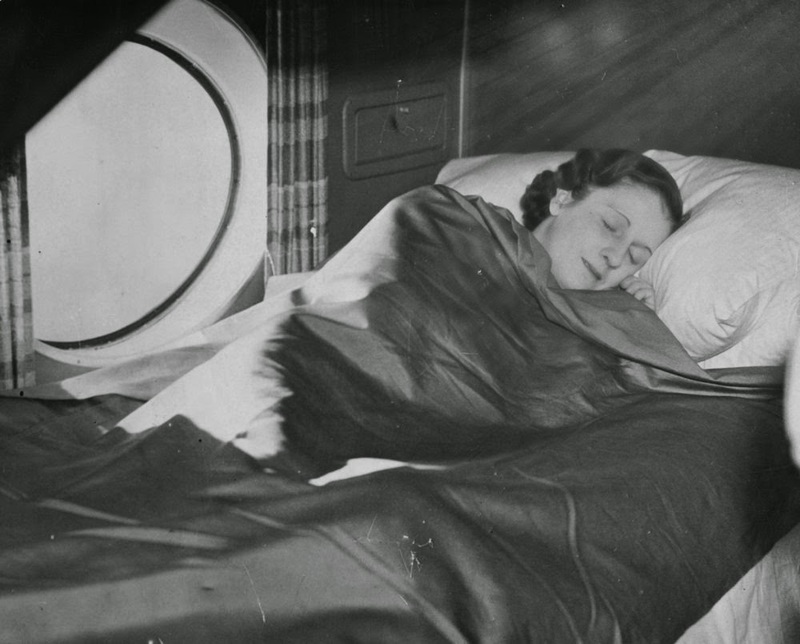 Hard-as-wood pillows and drab blankets didn't cut it back in the day. 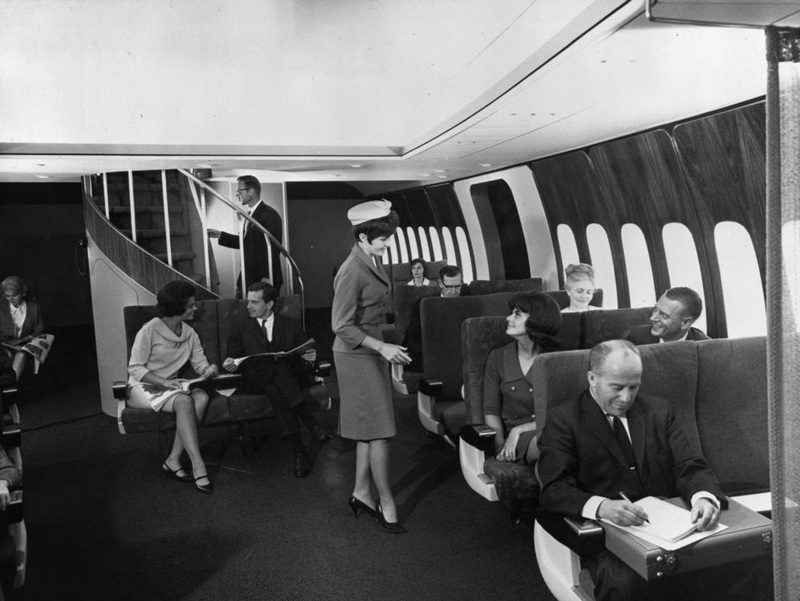 Guests expected to stretch out fully, on bunker-style beds that had been made up in advance by the stewardesses. 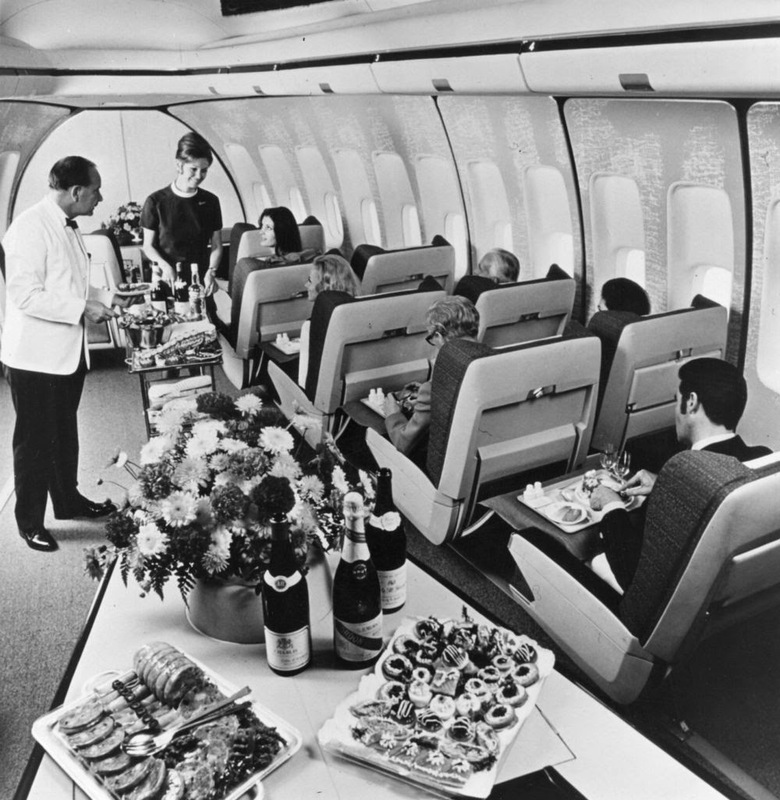 There was no such thing as tiny TV screens, so instead guests passed the time with plenty of wonderful food and booze - think of it as one, long in-flight party. 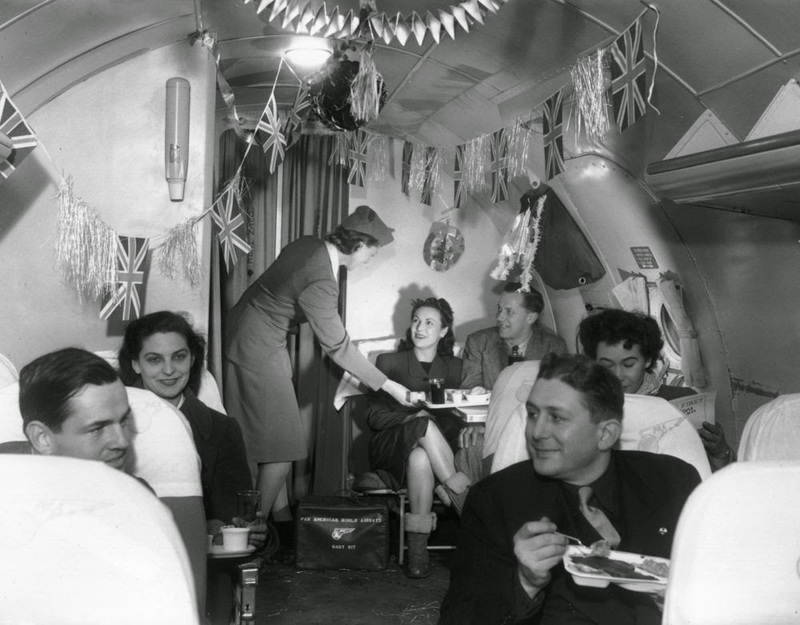 The flight crew even threw in a bit of bunting on occasion, to really jazz things up and add a sense of occasion. 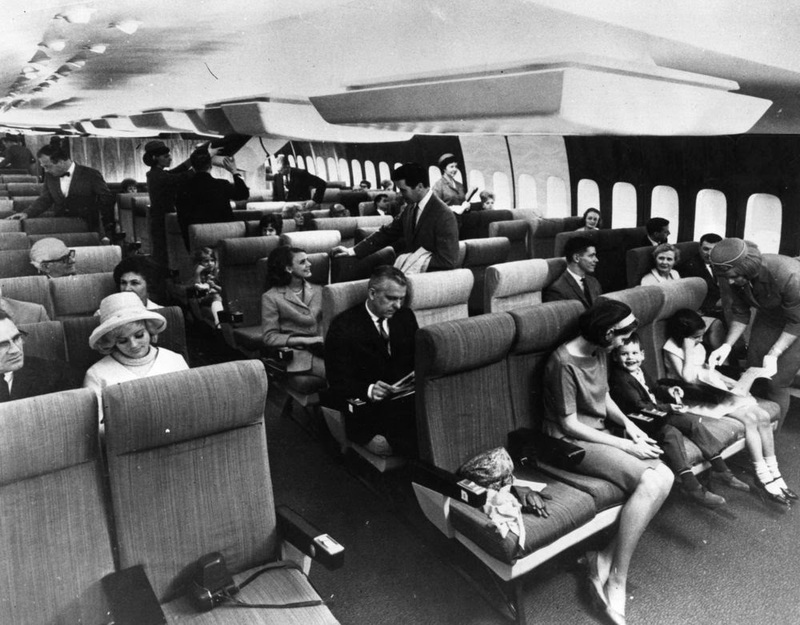 No detail was too small in the golden age of air travel. 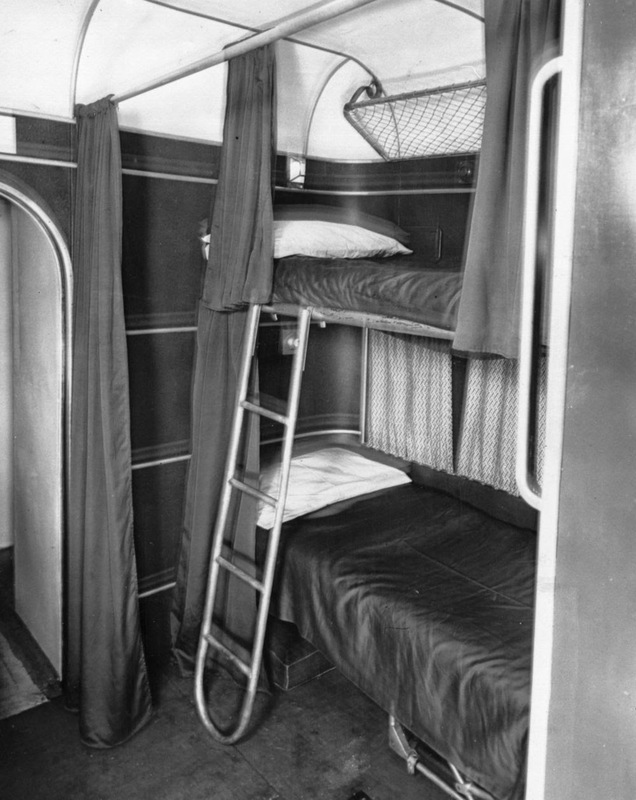 Design excellence was key, whether that was a spiral staircase or an intricately designed headboard. 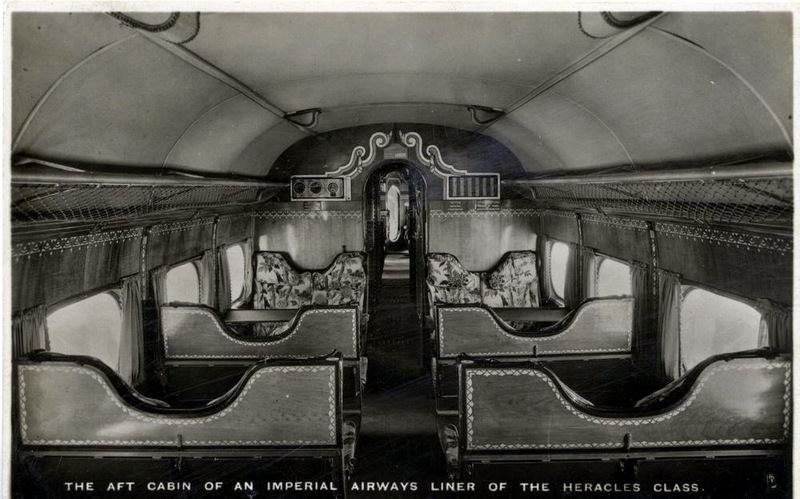 The Aft Cabin of an Imperial Airways Liner of the Heracles Class in the 1900s - with embellished woodwork and cushioned seating, it looks like something out of the Orient Express. 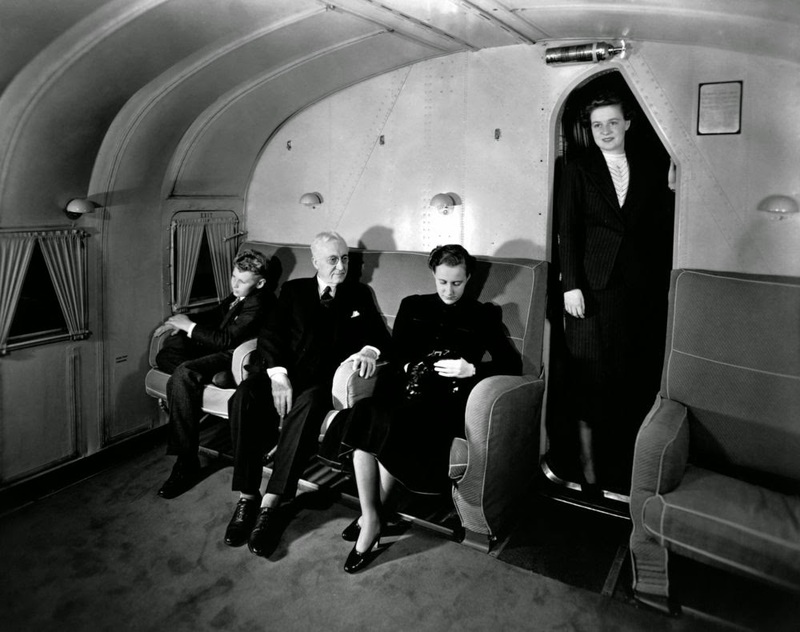 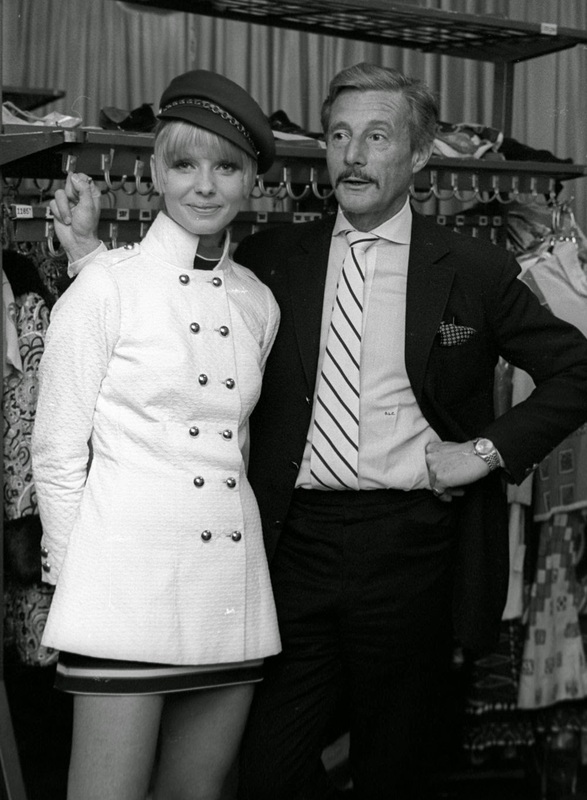 Last but not least, all this luxury and excess demanded VERY glamorous guests. 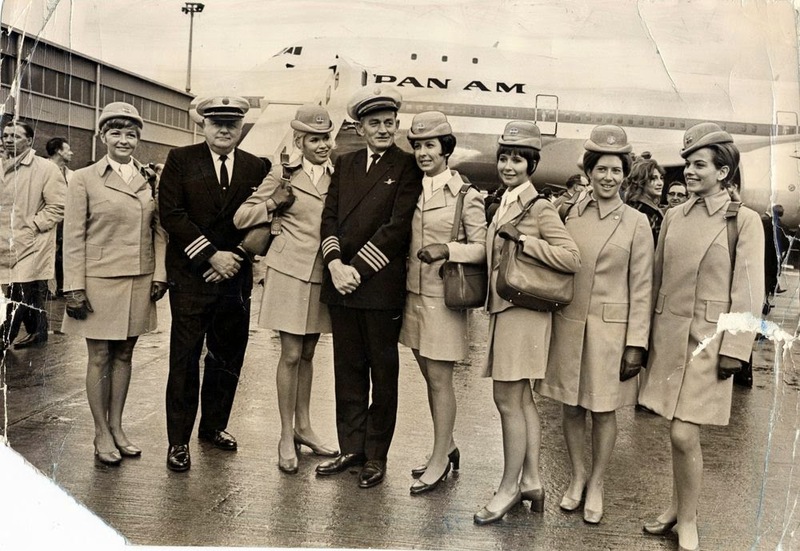 Instead of lolling around in tracksuit bottoms, passengers dolled up to the nines to take to the skies - and the flight crew were equally well turned out.